SARASOTA, FLORIDA, January 14, 2019 – The growth spurt in Lakewood Ranch home sales is likely to be sustained as it marks its 25th anniversary in 2019. New magnets to potential home buyers in this master development are steadily coming off the blueprint stage into the implementation phase particularly at its new Waterside community in Sarasota. 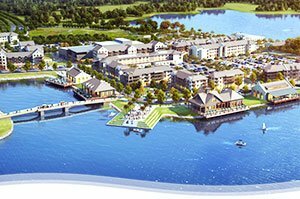 Schroeder Manatee Ranch (SMR), the dynamo behind Lakewood Ranch, expects to open the community’s town center, Waterside Place, around the end of 2019. SMR broke ground on this new downtown hub in early October last year, setting it off for a construction timetable of approximately 18 months. The town center will include restaurants, retail shops, professional offices, a marina and seven park areas that should help further spark interest in Waterside homes for sale. The new Lakewood Ranch downtown will also be host to The Players Centre for Performing Arts, a cultural attraction set to break ground in late 2019. The features of this $30 million complex includes a 500-seat main theater. The Players’ construction should wind up in about 16 months, so this would mean the theatre would be opening sometime in 2021. 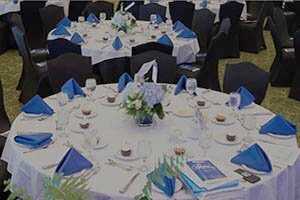 As an entertainment hub, Waterside Place though is expected to be already functioning in 2020. Meanwhile, close to 12 dining venues are set to open in 2019 at the northern side of Lakewood Ranch. These are in addition to the six restaurants which opened there since last October. These new dining destinations include the Grove at Main Street, offering regional American cuisine in its fresh contemporary setting. Those lined up to open in the 2019 first quarter are Ohio-based Skyline Chili and Loaded Cannon Distillery and Tasting Room. Both are located off Lakewood Ranch Boulevard. At its mixed-use project, The Green, on the northeast corner of State Road 70 and Lakewood Ranch Boulevard, Tavistock Development has three cards up its sleeves: Irish 31 Pub House and Eatery, a Wendy’s restaurant and Keke’s Breakfast Café. So Fresh, Panera Bread Co., and a Starbucks already opened at the Green last year. Sarasota developer Floridays has likewise proposed a new hotel and restaurant on a 4.55-acre site in the Lakewood Ranch Town Center near the junction of Exchange Way and Resource Way. The proposal calls for the construction of a five-story hotel with 118 rooms and a 7,000-square-foot restaurant. A bit farther northeast in The Premier Sports Campus area, the master plan for park amenities and government buildings is set to be finalized this year by Manatee County. 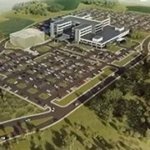 This would pave the way for the construction of various facilities on the 238-acre site to begin in 2020. The parcel includes the 127 acres of Premier Sports Campus that the county purchased from SMR as well as an additional 110 acres to the north. 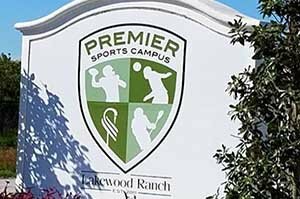 The facilities likely to be built include soccer and recreational fields, as well as tennis and pickleball courts which would be open to the public and hence further drive market demand in Lakewood Ranch homes for sale. Lakewood Ranch notably posted a 23 percent increase in new home sales to 1,479 units in 2018, giving it the second spot in industry listings of the top 10 master developments in the U.S.